Soft and Lounge seating provides a comfortable area for library patrons to settle in with a book, magazine, or computer, while also being very durable and sturdy. 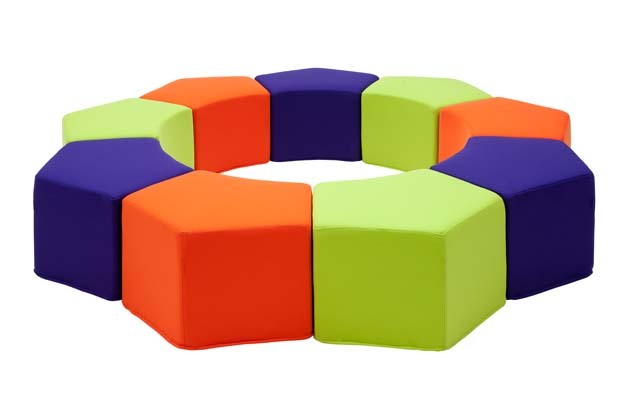 Manufacturers and retailers offer a range of soft furniture in bright colors, designed to suit the interiors of a wide variety of libraries. 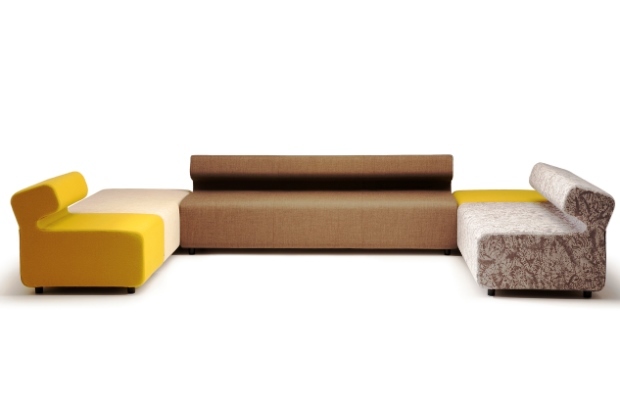 Soft seating can range from the more classic armchair and sofa, to chairs that incorporate modern body-molding materials. 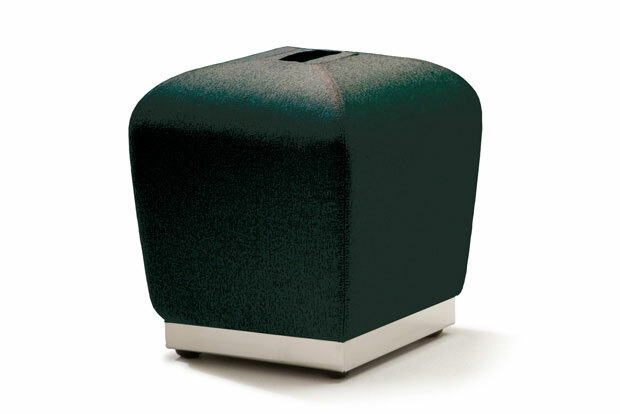 One of the more popular options in today’s soft seating is the chair that borrows from yesterday’s beanbag chair. 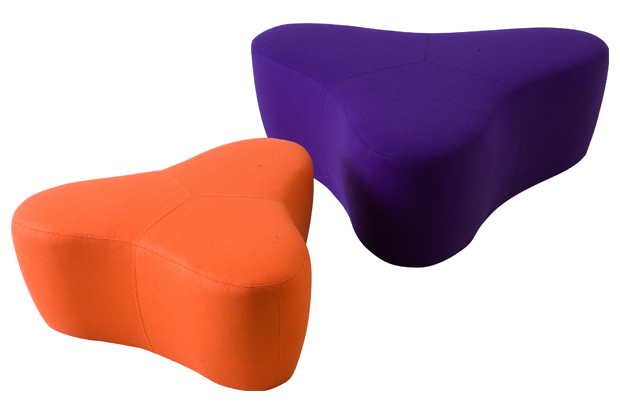 Like the beanbag chair, these chairs sit on the ground, are made of materials that enable the user to “sink” into them, and come in bright, cheerful colors. 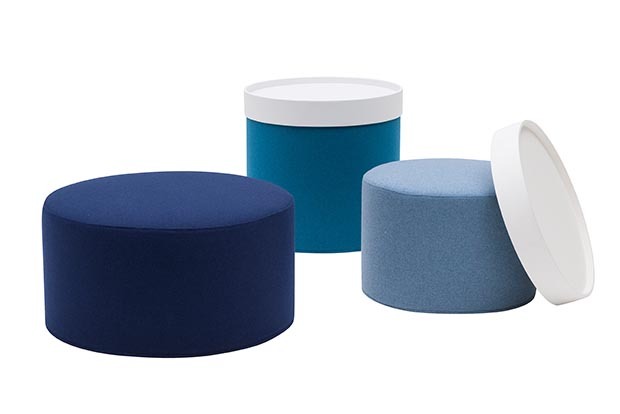 Unlike the beanbag chair, these chairs are filled with more modern materials that shape to the user’s body, and often offer strong back support. Sometimes, library patrons want to move seating, either to find a quiet, out-of-the-way place to read or study, or to make spur-of-the-moment seating areas for larger groups. 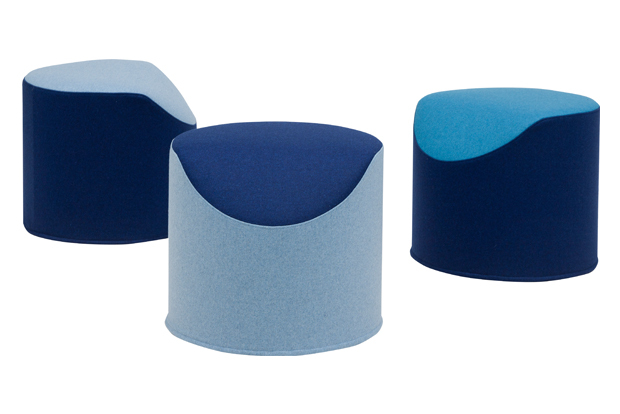 Portable cold foam cushions come in a variety of shapes, and are covered with a durable fabric cover. 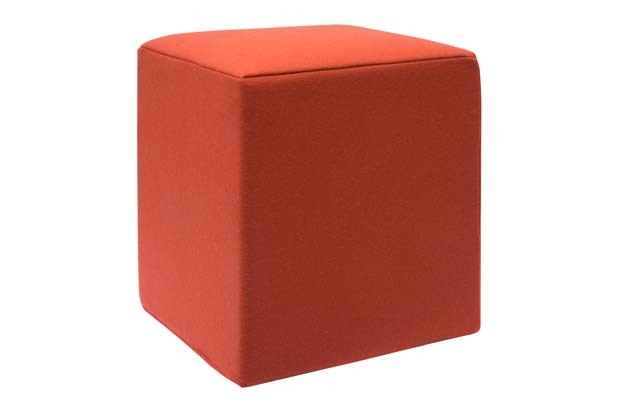 These cushions come in many different colors, and their light weight makes them very easy to pick up and move. 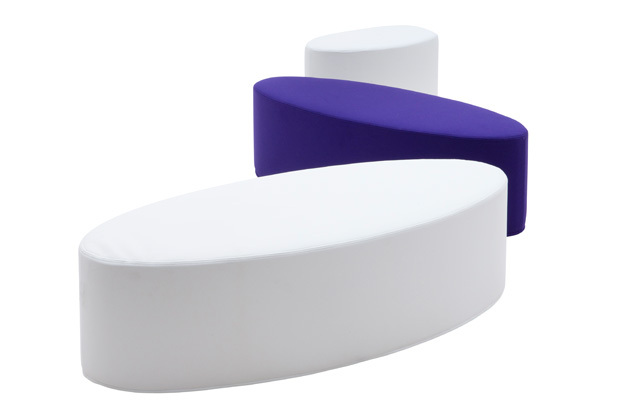 Lightweight, portable beanbag chairs also make great mobile seating. 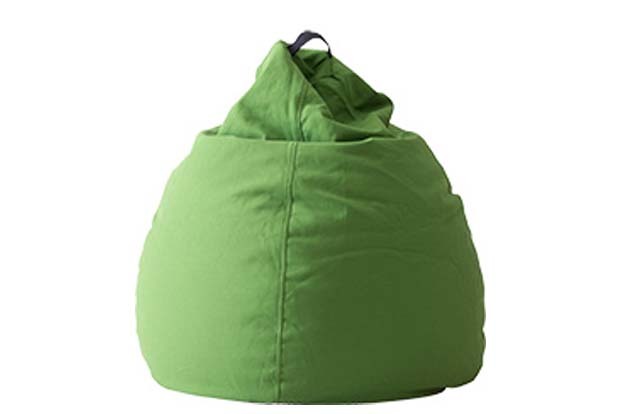 These more modern beanbag chairs often come with “spine” for back support, and are covered in dirt-repellent nylon upholstery. 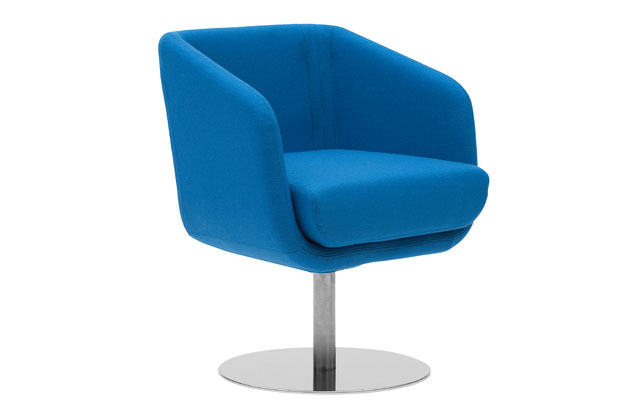 The outer covering makes these chairs particularly durable, and many of them are suitable for both inside and outside use.